Check out our calendar for the date and location of our next Chapter Meeting. 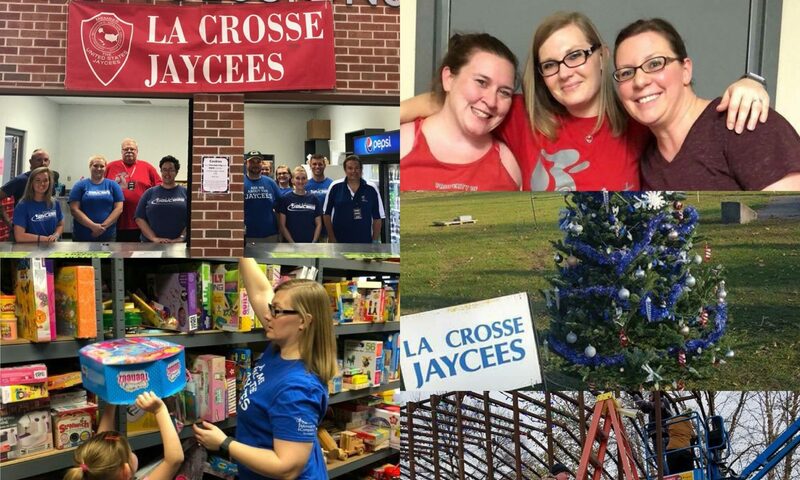 Come see what the Jaycees are all about! Open to ages 21-40 • Membership dues are $57.50. Renewal is $52.50. These opportunities and more can be yours. 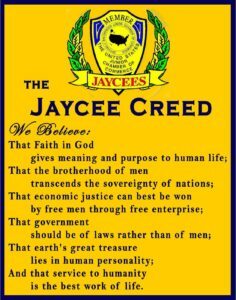 If you’re interested in seeing what we do, please come to one of our chapter meetings (the first Tuesday of every month), view our Facebook page, or email our membership team.